Anyone with working knowledge of Singapore is no stranger to the significance of Sir Stamford Raffles. From social studies textbooks to souvenir shops, this white guy basically gets all the fame and glory for “founding Singapore”. 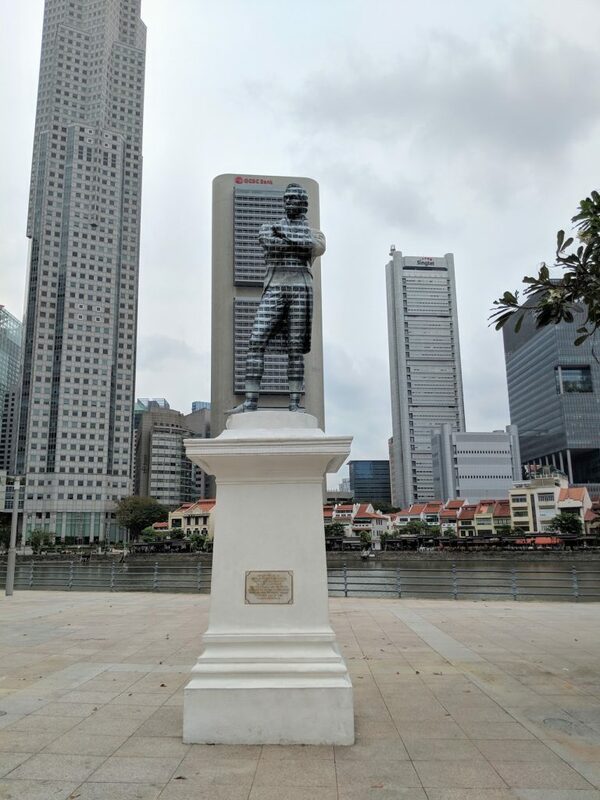 And up till yesterday morning, his iconic white polymarble statue also stood along the Singapore river, where he was believed to have first set foot in 1819. For those of you living under a rock, the Raffles statue has … kind of vanished. 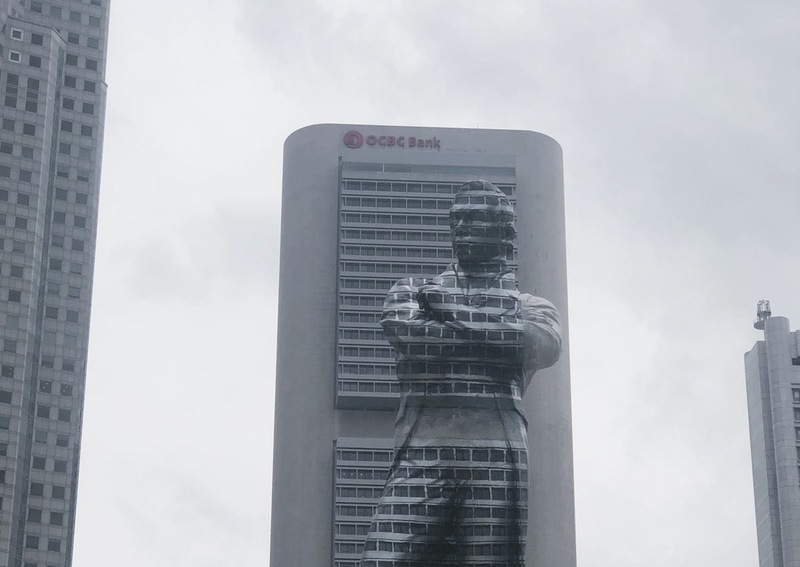 Overnight, the statue appears to have been painted from the front to blend in with the OCBC building directly behind it, giving off a trick eye effect, as though the statue were really gone. Of the many reactions from Singaporeans, most simply think it’s a quirky change to our Singapore skyline, although they don’t immediately link the alteration to a deeper meaning. “I feel very little emotional connection to Raffles. I think if someone did the same to a statue of Lee Kuan Yew, I would have a stronger reaction. But Raffles was just a figure in my history textbook who has never reappeared in my life or consciousness,” says 29-year-old Clara. Similarly, another Singaporean, Anne, didn’t even notice anything was different at first. Though she likes the illusion and aesthetics, she doesn’t think there’s any broader significance. Then there’s the shock. After all, any tourist planning on taking a selfie with Raffles today would be sorely disappointed by not getting their travel dollars worth; perhaps a day at the museum would suffice. On the other hand, Christian, who’s from the UK, appreciates the unexpected artistic flair of the Raffles statue ‘fading’ into the background. “The pedestal and plaques appear classical, whereas the artwork looks modern. To me, I see a merger of the old and new, of Raffles ‘merging’ into Singapore. I don’t see it as an erasure of his existence or a sign of being invisible,” he shares. Otherwise, there is mostly bemusement. A few reckon it’s merely a prank or publicity stunt. “Honestly, I never was a fan of the statue. The idea that we glorify the coloniser never sat well with me,” quips Jessica, a fellow Singaporean. 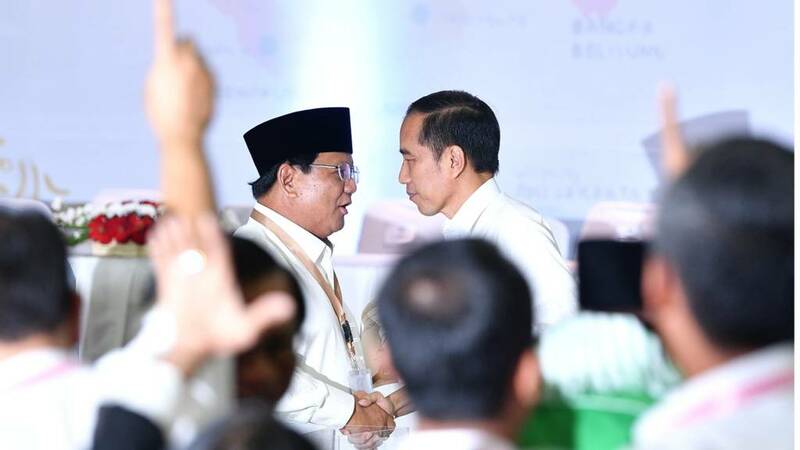 Whatever the case, the message is loud and clear. The existence of Raffles might not be key to our Singaporean identity, but we can’t deny that the man is an integral part of the Singapore story many of us have memorised and now know by heart. Yet, while we acknowledge Raffles’ part to play in our history, his story must not be the only one we hear. 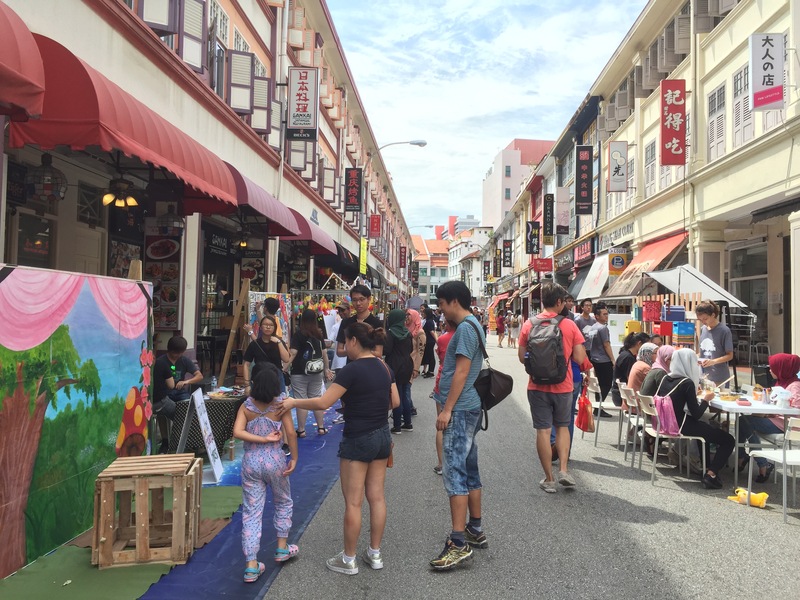 So much of modern day Singapore is built on an understanding of our past, especially through lessons in school or narratives shaped by the media and public institutions. 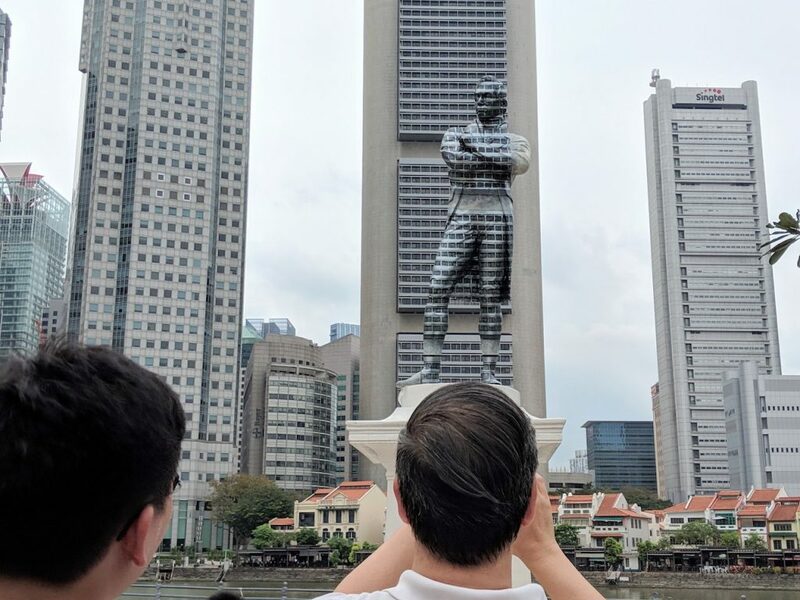 So when a crucial part of history is altered—such as with the Raffles statue being painted over—we are forced to reconsider what it means to be Singaporean in 2019. The statue’s disappearance should trigger a reconsideration of Raffles’ broader, romanticised significance in both our country’s history and the current political climate. 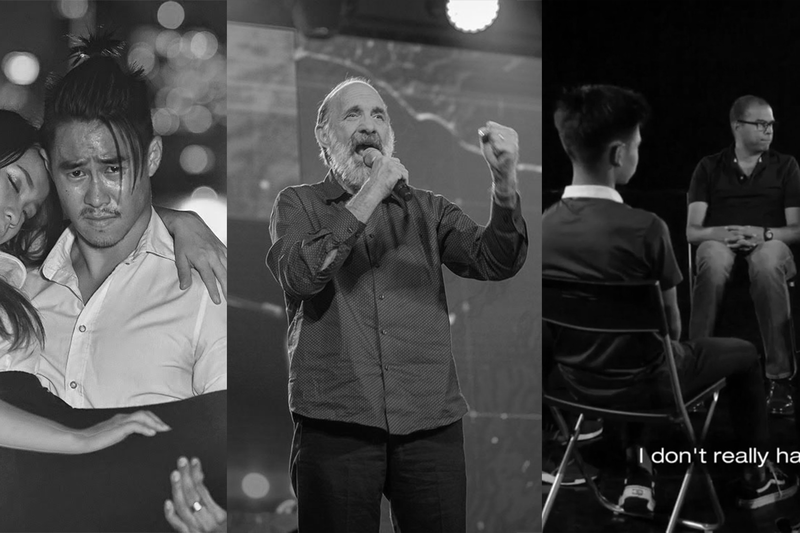 Since modern day Singapore prides itself on being a multiracial nation that’s been built by our ancestors of various ethnicities, it’s essential that we realise the gravity of allowing a Caucasian man to remain the face of our Singapore story. In turn, we must realise the need to embrace a more diverse range of narratives and voices. For instance, in the same way that we acknowledge men like Goh Keng Swee and S. Rajaratnam alongside Lee Kuan Yew, we must do the same with Raffles. After all, the legend of Sir Stamford Raffles didn’t magically materialise from symbols and statues. 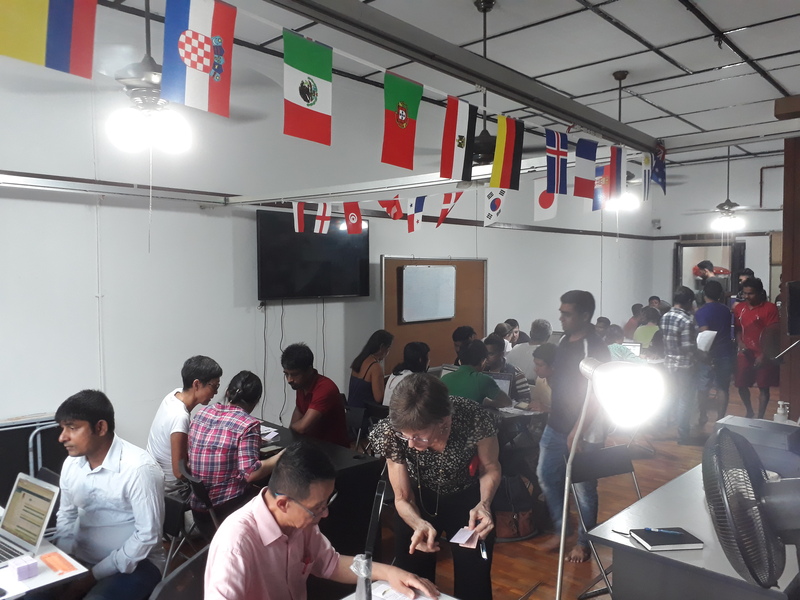 It was crafted and perpetuated by an unwavering, albeit unfounded, belief that certain Western ideals continue to be more valuable than our own Asian ones. So an important icon might have been tampered with. But if it prompts any of us to reflect on the importance of community in our Singapore story, and to stop idolising specific individuals, then we dare say the change should have happened sooner. Who did it? If you have the answers, write in to community@ricemedia.co.